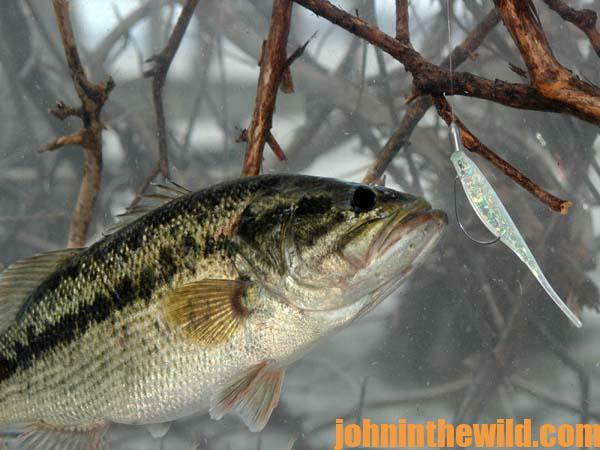 The Carolina-rigged plastic worm or lizard effectively catches bass, but not just because of a sound. 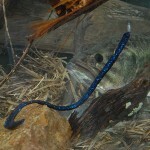 When you pull the lead into, over or through cover, it will make a sound. 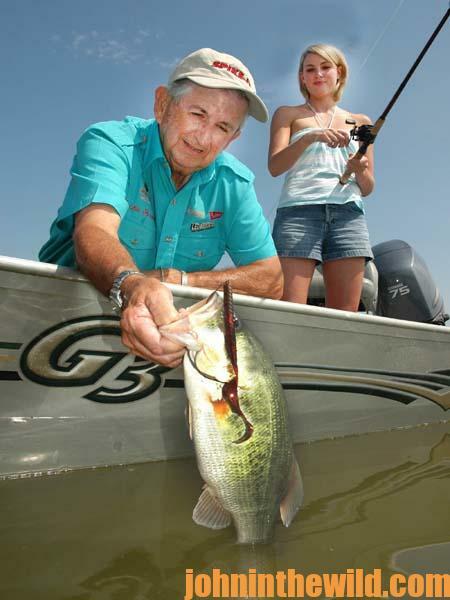 Then the worm following along behind will glide into the bass’ strike zone quietly, presenting an easy meal for the fish to simply inhale. 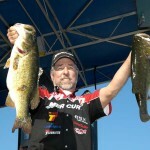 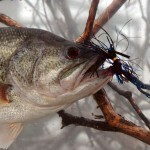 “If I want to catch a lot of bass using this rig, I’ll fish a thin, 4- to 6-inch plastic worm,” Thompson says. 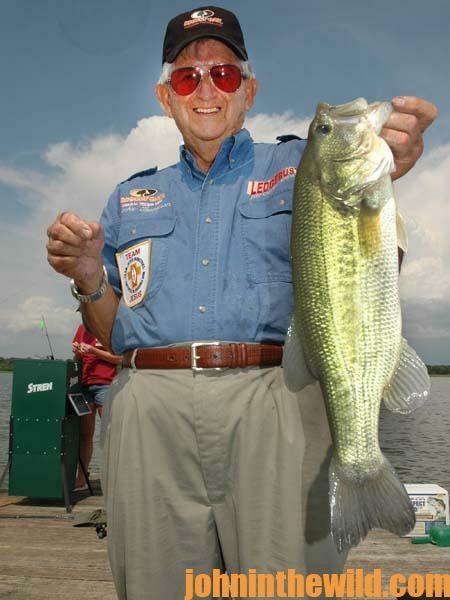 “If I want to catch a big bass, I’ll use a big 8- to 10-inch worm or plastic lizard. 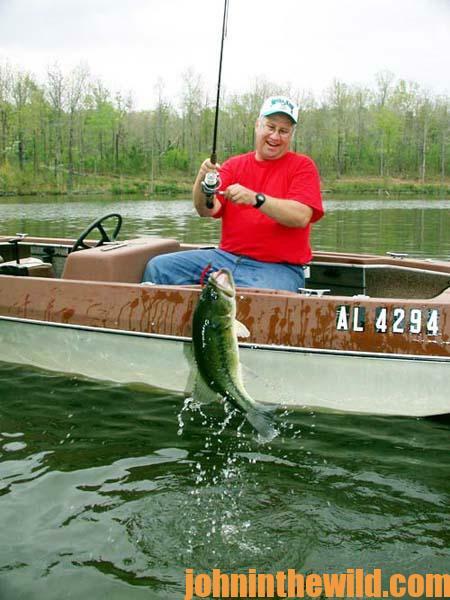 You often can determine the size and the number of bass you’ll catch by the size of the soft plastic lure you attach to the end of your Carolina rig.” Any time you fish a new lake, you almost always can catch bass fishing primary and secondary points using a Carolina-rigged worm or lizard – the most-consistent bass-catching tactic in America today.